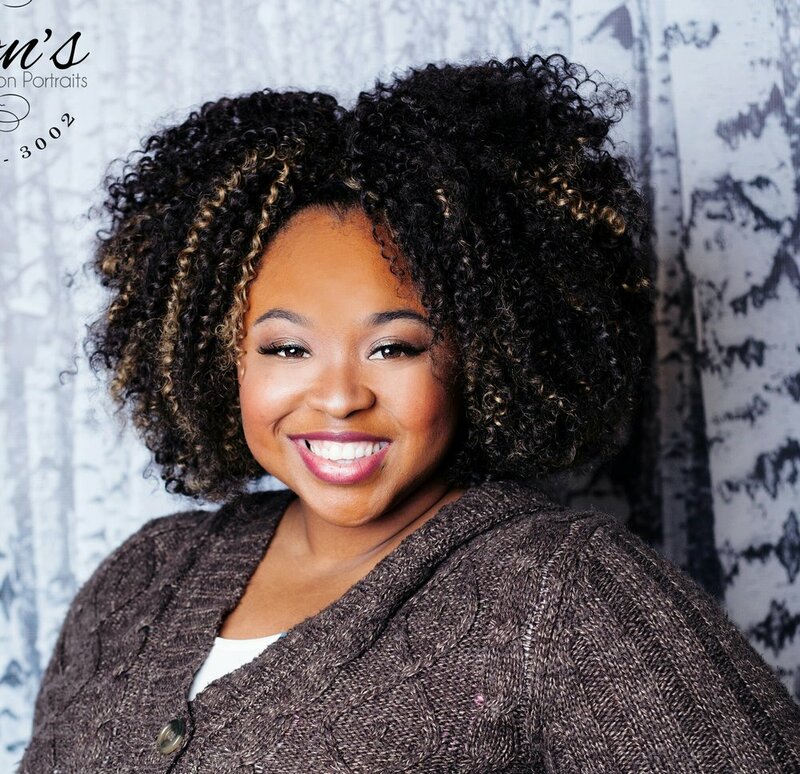 Ashley is our Chief Executive Officer and Founder of World of Powerful Youth. Dericka is our Community Liaison Director. Bio and Picture coming soon.